Impact Media is a full service closed captioning and subtitling company dedicated to excellence in all our captioning and subtitling services. Our quality begins with our diversified captioner's that are skilled at understanding accents, dialects and industry jargon for each project we tackle. Our dedicated staff takes the time to research proper names, places,and terminology to ensure that your captioning truly reflects what is actually being said. It is important to us that while providing closed captioning services to video professionals that we deliver captioning styles that are embraced by the deaf and hard of hearing community. We strive to make everyone happy by providing clear well punctuated accurate closed captioning that is affordable, hassle-free, quality checked and done in a timely manner. We specialize in captioning broadcast TV full length and commercial programming, and have the capability to caption any broadcast video file. Our services also include file conversions to the television stations specifications, and uploaded to the stations ftp, uploaded to a digital delivery system such as Extreme Reach - Yangaroo - Adstream, or we can master your TV show to tape for stations still using older infrastructure systems. We serve many ministries, universities, television stations, producers, media companies, private corporations and small businesses; we look forward to serving you too. 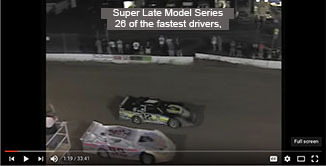 Here at Impact Media we do more than just closed captioning for broadcast television. We also closed caption web videos for venues such as YouTube and Vimeo, as well as documentaries, training videos, educational videos, infomercials, sermons, special events, DVDs and Blu-ray videos. 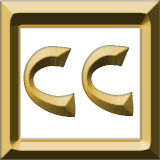 In addition to our CC services we do subtitles and SHS (subtitles for deaf and hard of hearing) subtitles, which are subtitles that reflect the sounds effects heard in addition to the spoken words. For exhibits we can give you an option of always on subtitles so your message is always being delivered even in the loudest events as people see your message across the screen at all times. To learn more about our services click on our drop down service menu in. 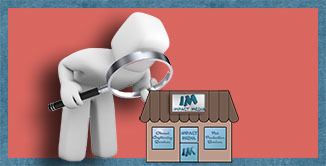 There is special information about various services that will help you understand more about what we can do for you. Impact Media is proud to be a broadcast closed captioning provider. Give us a call today (814) 658-3580. 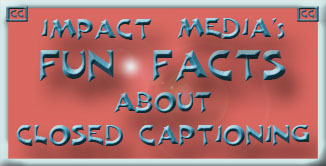 Impact Media is Certified FCC Compliant with the new closed captioning laws. Our policy to provide everyone of our clients outlets with our FCC Compliance Statement. Let all of your videos be heard with adding closed captioning to all your videos including YouTube. 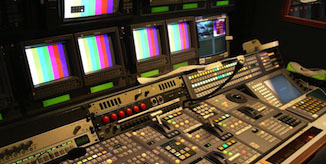 We specialize in captioning TV programming, and have the capability to caption any broadcast video file. Our services also include file conversions to the television stations specifications, and uploaded to the stations ftp, or when needed we can master your TV show to tape. We serve many ministries, universities television stations, producers, and media companies; we look forward to serving you too. Let all of your videos be heard with adding closed captioning to all your web videos including YouTube. Did you know that if your video airs on broadcast television, and is also available for viewing on the internet then according the FCC rules for closed captioning, your video must be closed captioned on the web too. Rules and regulations aside, there are other reasons for captioning web videos, and they fall into the category off accessibility. We provide subtitles for movies and videos, whether they are for Blu-ray, DVD, Internet, or displays. 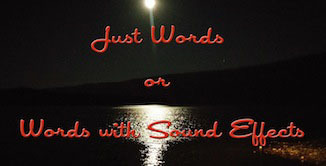 SDH - Subtitles for Deaf & Hard of Hearing with closed captioning format to include sound effects. This option affords the flexibility of subtitles with the advantage of closed captioning, and gives more options for the viewer to change the font size, color, and display features that are often not available with closed captions. We offer ministry and educational discounts. Contact us today by phone, email, or fill out our contact form below. Send us an email or give us a call today for more information about our services. If you are unable to email or call at this time please use our chat to contact us or leave us a message in chat and someone will get back to you shortly.